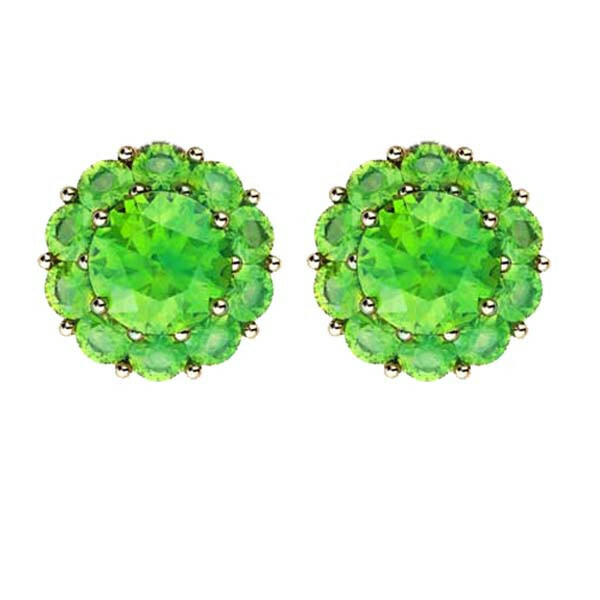 Gemstones, like those featured in these Color My Life fiore stud earrings, have fascinated people throughout history. They've been said to have magical powers to protect and heal. They also have a unique ability to delight, especially when presented as a birthday or 15th wedding anniversary gift! For those celebrating in August, the stone of choice is peridot.